You can donate nets as gifts or maybe instead of cards? 1 I'm donating a kidney! 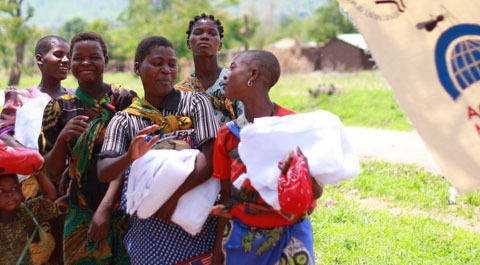 We protect people from malaria. We fund nets and ensure they are distributed and used. We show you where the nets go. We monitor and report their use and impact. 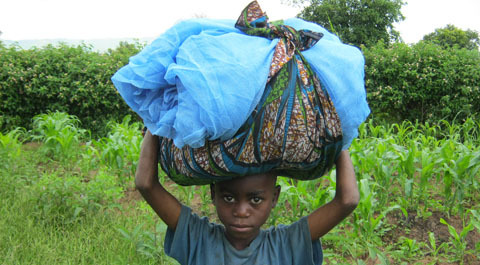 100% of public donations buys long-lasting insecticidal nets (LLINs). An LLIN costs US$2.00. 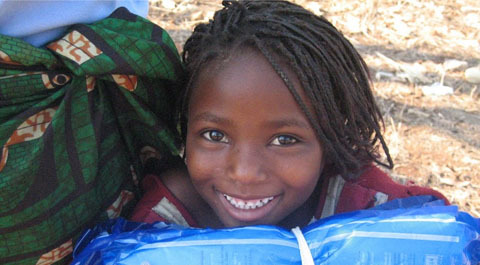 We work with distribution partners to distribute nets and ensure use. 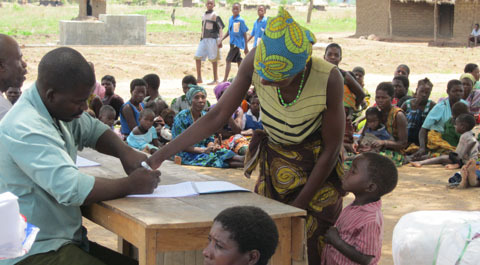 We conduct net use surveys and track monthly malaria data.